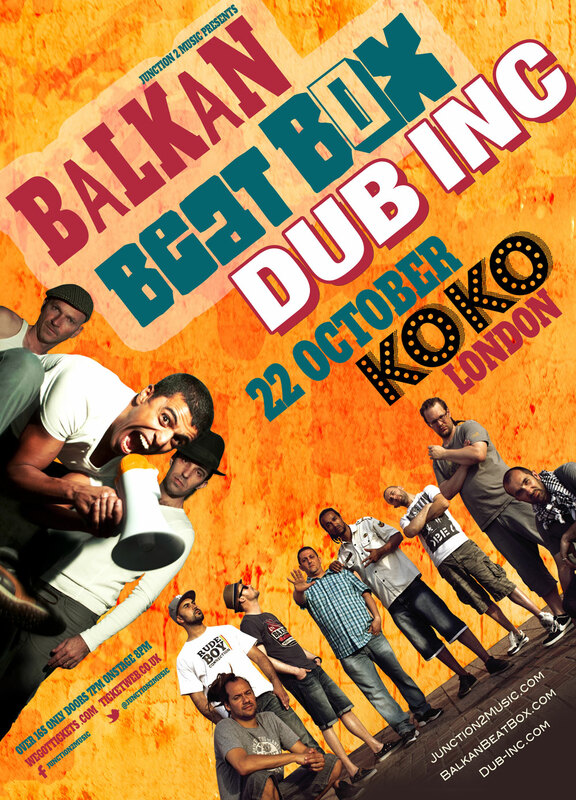 Following their sold out concert at Scala, explosive BALKAN BEAT BOX are back in London to play their biggest show ever, sharing the bill with DUB INC – France most successful wild Reggae Dub Hip Hop band. 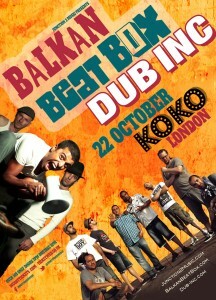 New York based Balkan Beat Box combine a solid rhythm section of Hip Hop, Funk and Reggae influences with exotic brass, earth shattering bass and experimental electronics to exhilarating effect. Their live shows are explosive affairs, with singer Tomer Yousef delivering his politicised lyrics with passionate performances always sending audiences into a frenzy. 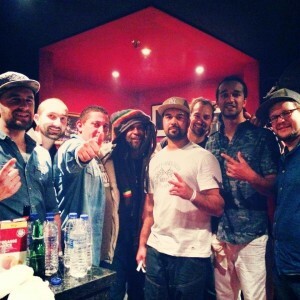 Originally from Saint-Etienne, Dub Inc fuse classic roots Reggae with Dub, Dancehall, Ska, Hip Hop and African influences. They create an intoxicating musical hybrid with highly charged and socially conscious songs. Their wild, high-octane live performances, infectious energy, distinctive melody and engaged, combative lyrics led to an ever expanding and loyal fan base. With a fierce independent spirit and away from the media spotlight, Dub Inc are now a fixture at major festivals across Europe.